Our day begins as we arrive, aptly enough, at Dora’s door, as the eager bride prepares steadfastly for the culmination of a couple’s continuing commitments to one another, the long awaited wedding day. Preparations for door games and the traditional Chinese tea ceremony begin soon after we arrive, as the bride’s side of the fence prepare in anticipation for what’s to come later on. Meanwhile, at Cheuk-man’s camp, another team of our trusted wedding videographers and cinematographers make their arrival. Flowers, decorations, and marriage jubilations were the order of the day indeed, as friends and relatives assist in adorning their vehicles with various assortments of wedding-themed ornaments. Flowers from well-wishers delivered in bunches and bouquets, in a sense, to symbolize the blossoming of a new life for a newly-made newly-wed family. Come noon, the two camps were as ready as they’ll ever be, and eager as they ever will to face one another. Time for Chinese wedding door games, one of the most integral aspects of a traditional Chinese wedding. A collection of mini-games performed by bride and groom, bridesmaids and groomsmen. 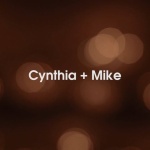 A playful atmosphere is built in the room, as long-standing friends share in celebration with the couple as they ready themselves for a life in marriage. Soon afterwards, the traditional Chinese tea ceremony took place at Dora’s house. Tea is served to the family members, in ranking order, as they are introduced formally to the bride and groom to be respectively. An emphasis on tradition is placed heavily here, echoing the sentiment of Toronto’s multifaceted multiculturalism, a synthesis of the ancient and modern. 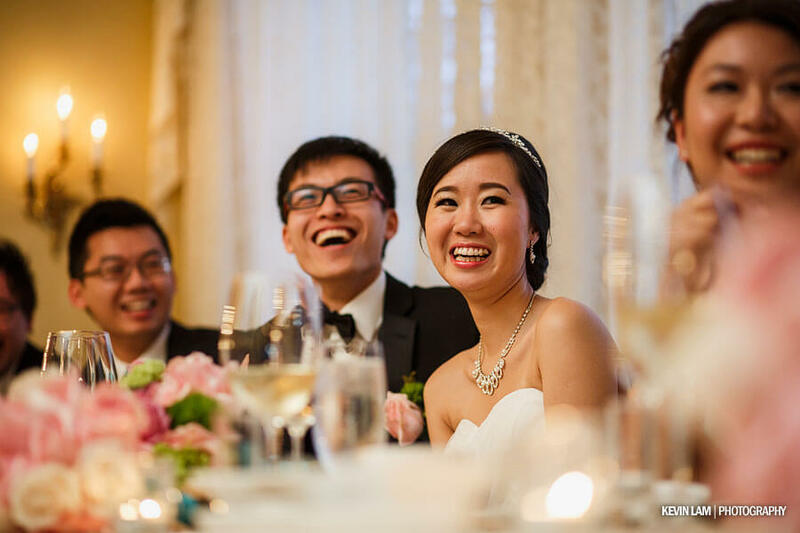 After tea ceremonies are held in both bride and groom’s residences, lunch is served, and the wedding party soon make their way to Graydon Hall, one of Toronto’s few historic Gregorian manors. A gorgeous green setting in the heart of the lush forestry of Toronto’s Don Valley. 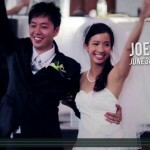 Our wedding videographers and cinematographers were on hand the entire way, and held pre-wedding photo & film sessions throughout the rustic architectural scenery. As afternoon arrived, things at Graydon Hall started to pick up pace. Dora changes into her wedding gown, the ceremony aisle is prepared, the reception and dining tables decorated, professional florists arrive with specially prepared follower arrangements, and musical performances start setting up for a night of song and dance. 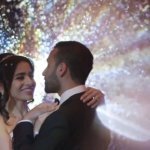 Dora, Cheuk-man and the bridal party were in attendance for photographs, and our wedding video crew did their best to capture the joyous ambiance that filled the energy of the room. 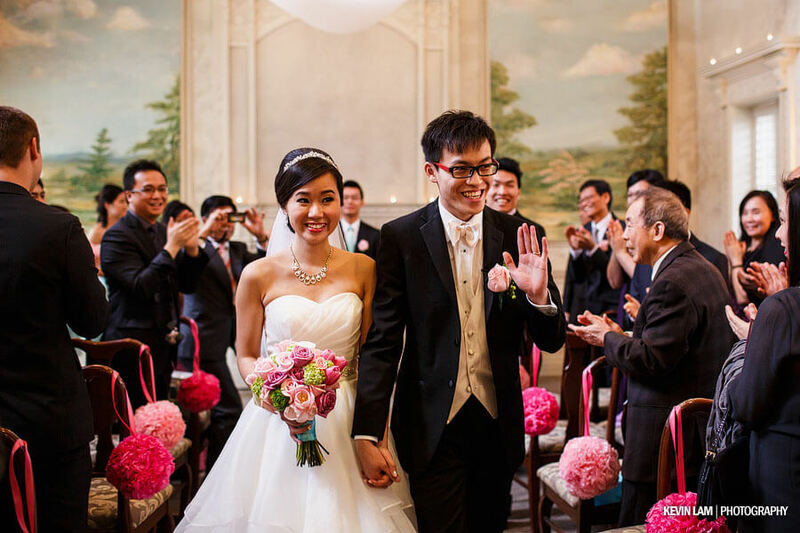 More formal tea ceremonies are held, and even more guests are welcomed into the reception. 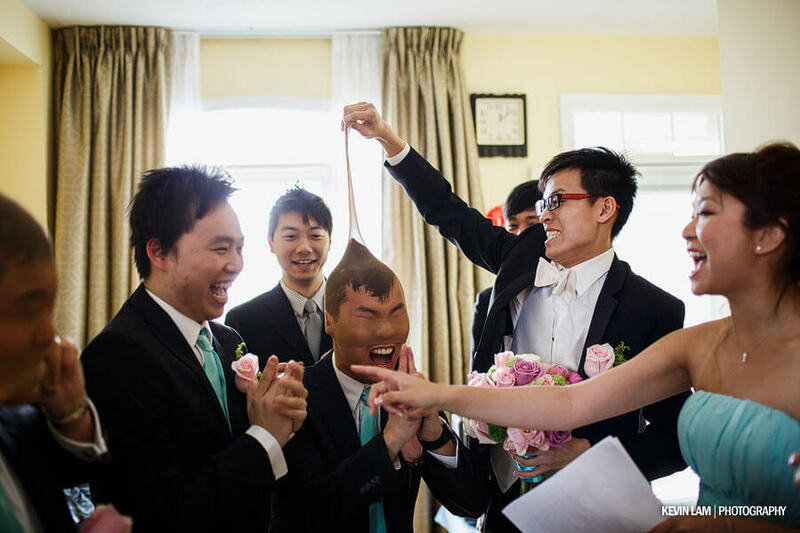 Cheuk-man, at this moment, the intentful groom-to-be, could not pass up a once-in-a-lifetime opportunity to swoon his future bride with a display of cunning innovation that would melt the sentimental hearts of the geek in all of us. Being a tech-savvy connoisseur of computer ‘communication’, in a literal sense, he programmed his very own special app for his wedding, which allowed any and all guests to convey their heartfelt wedding wishes writ large on a flat-panel television set squarely in the foreground of the reception hall. A perfect fit of modernity and tradition, all in one. The formal ceremonies soon begin, and the wedding proper is held alongside Graydon’s garden fountain. The couple make their pledges, and their fates are sealed. Wondrous applause envelop the air, as the wedding procession now proceed in anticipation for the long aftershow to come. A group photo session is held to share this monumental occasion with friends and family. The ubiquitous bouquet toss is held, and our wedding videographers prepare themselves for a bountiul collection of memories to be captured, of fourteen groups in all. Truly, no-one wanted to miss being a part of the celebration, and we were there to provide our services in commemorating Dora and Cheuk-man’s wedding celebrations. Cocktail hour soon fell upon us, held at the Graydon Hall terrace. We got a bit more opportunity to grab candidate moments of the guests they socialize and mingle, getting their chances to fill themselves with a bit of extra wedding-day cheer. The Dinner receptions commence, and the dining hall is opened for guests to enter. The house MC welcomes everyone to the festivities for the night, the house lights dim gradually, and a sentimental slideshow prepared for the newlyweds is played for the enjoyment of the crowd. The couple make their grand entrance and speeches for the crowd are made, thanking all of those who arrived, some even from overseas, to partake and be witness to the couple’s special day. A bounteous menagerie of meals are served to the celebrants one by one. Suckling pig, crab claws, and shark fin soup are among the various delicacies served for the attendees. As the night progresses, the wedding day ends with food and drink, song and dance, and a happy couple together as one. 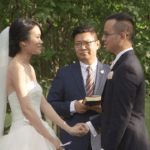 We at SDE weddings, Toronto’s premier wedding videographers and cinematographers, were very privileged in helping Dora and Cheuk-man’s special day come to fruition, and we invite you as well to enjoy the wedding highlight video that we filmed and edited for Cheuk-Man and Dora.